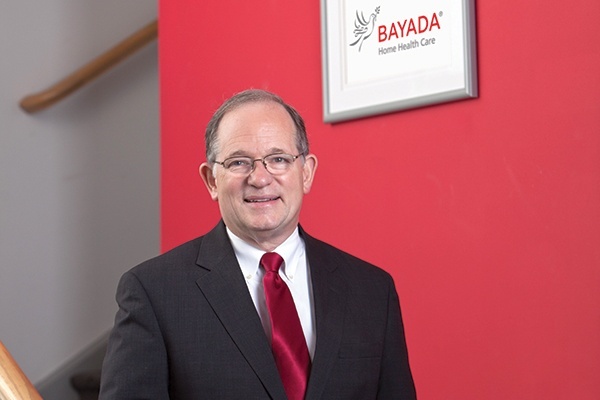 BAYADA Home Health Care, one of the nation’s largest privately-held home health care companies, today announced that it will restructure its ownership and governance through an initiative known as “The Lasting Legacy Plan.” BAYADA Founder and President J. Mark Baiada, along with his family, will gift the company to a newly created non-profit foundation that will become the organization’s majority owner over the next three to five years. 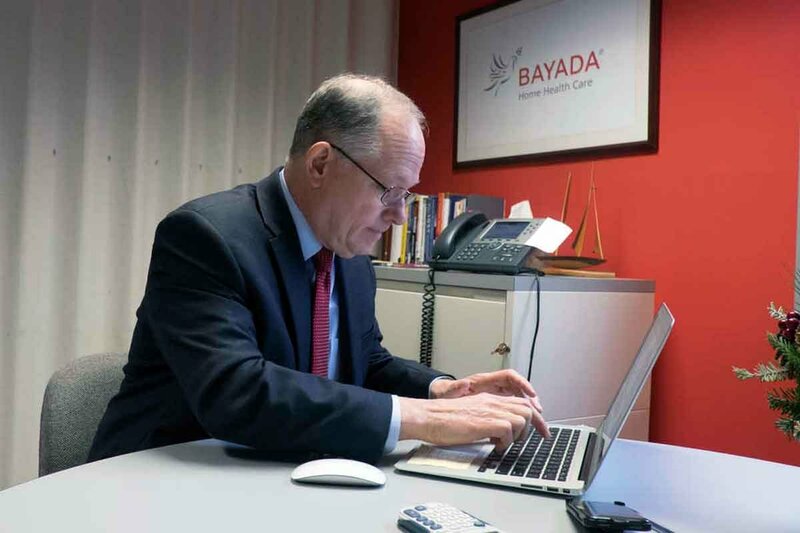 BAYADA will remain a private company, primarily owned by the Foundation, with a small portion of ownership also shared among family members and eligible employees. Today, The Philadelphia Inquirer published an article about Founder and President Mark Baiada's decision to gift BAYADA Home Health Care to a foundation. "It’s hard to have a hereditary system that produces the competencies required to meet the demands of the public and the organization," said Baiada.